Entry-level budget gamer- Son's first PC. My second build. This is my second build in two months. First I built one for my daughter. Now it's my son's turn. I was aiming for another budget gamer. Everyone went together nicely. Started right up with no problems and all software is installed. Can't beat this for less than $100. Installation and functionality is all great. It ran at low capacity during all initial software installation. Great specs. Great price. The software is valuable and really easy to use. Everything installed during the build with absolutely no problems. Look great. No problems with function. One of the lowest cost per GB with high speeds. I got this for a good price and it came with a free EVTA 500W PSU. Great deal for a decent card. Good quality. Super cheap. Has one optical drive slot. 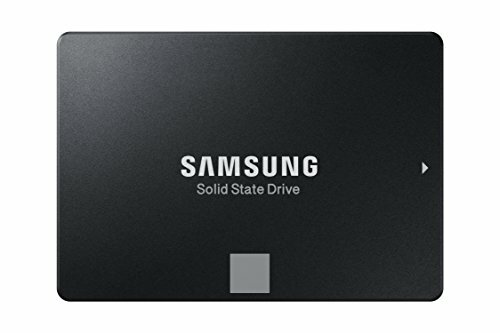 Built-in SSD bracket. It could use a few more holes for running cables. Mostly good. I got this for free when I bought a 1050ti GPU. Some of the cables were quite short and I really had to run them tight so everything would plug in. Especially the 4+4 on the top left of the motherboard. I got some good deals over about a month of searching. i.e. the graphics card was priced well and it came with $40 power supply unit. The build I'm going for looks a little like this: https://ca.pcpartpicker.com/user/CanikoManiko/saved/jQjbXL Also this just over 1000 Cad, the PC you built is aprox 880 cad. I have a question, you went with and AMD APU and a separate graphics card. Did you mean to do that, or did you get the card later? I didn't need the integrated graphics, I just got it because of the price and performance. I always intended on putting in the dedicated graphics card. Did this case come with a decent Power Supply? 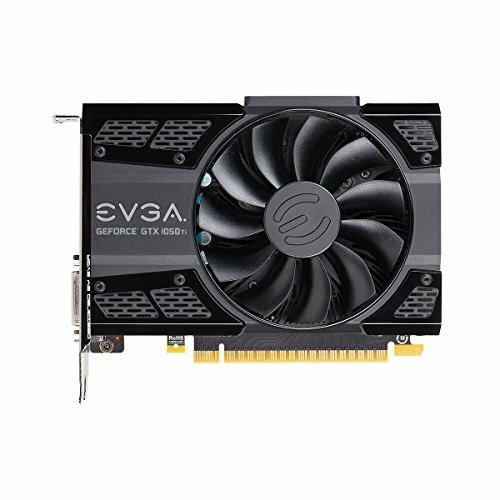 because I see it comes with one, and I see you have a EVGA in your son's build. 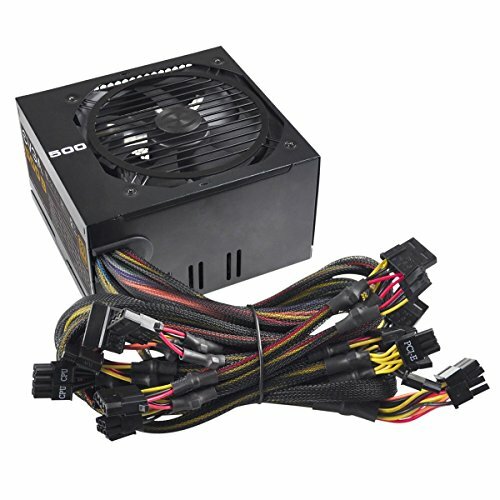 The case doesn't come with a psu, it was a combo deal- I believe at newegg. And, yes, it was the one listed in the build. oh ok. It looks amazing bro, I know your son is loving it! Good build, should've gone with the 570 though.